• High Horsepower – Choose from a Kawasaki® FX engine up to 27 horsepower or a fuel efficient 27 horsepower Kohler® EFI engine to power you through tough jobs. 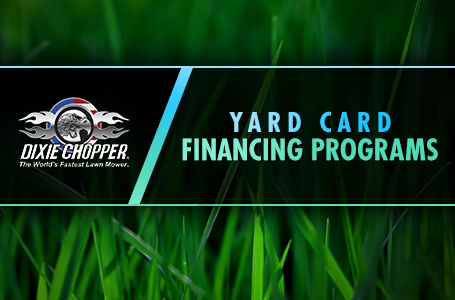 • Tried and True Deck – The Elite X Deck design is a staple piece to Dixie Chopper's reputation of cutting all grass types cleanly in any situation. • Proven Drivetrain – Hydro-Gear® pumps and Parker® wheel motors provide a smooth and reliable drive. • Unique Deck Spindle Package – Our standard commercial spindle with a cooling fan added to reduce the operating temperature of the belt and spindle, and keep the top of the deck clean from debris. OCDC - Open and lose the discharge chute on command. Spindle Fans – Cleans the top of the deck and keeps spindles and belts cool. 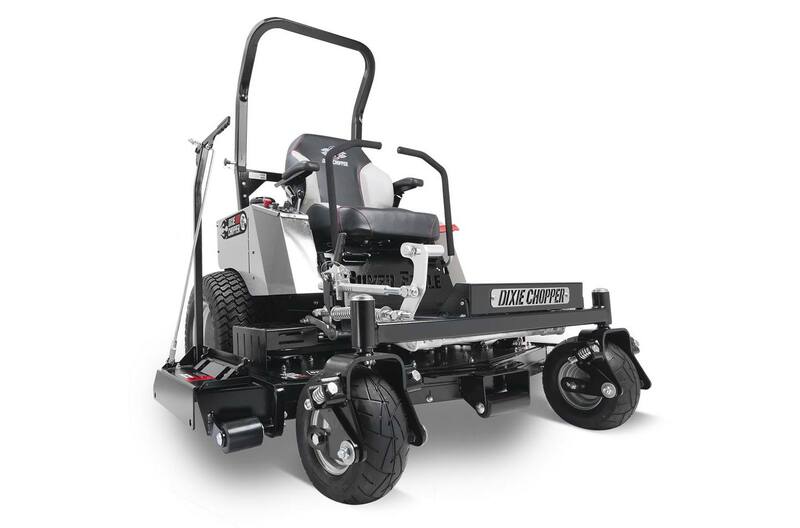 50" and 60" Elite X Deck - Cuts all grass types cleanly in any situation. Overall height (rollbar up): 76"
Overall length (rollbar down): 94"